In the mid 1980’s British progressive rockers Marillion–then led by lead singer Fish–enjoyed their commercial (and perhaps artistic) peak, as well as their sole hit single, “Kayleigh”. 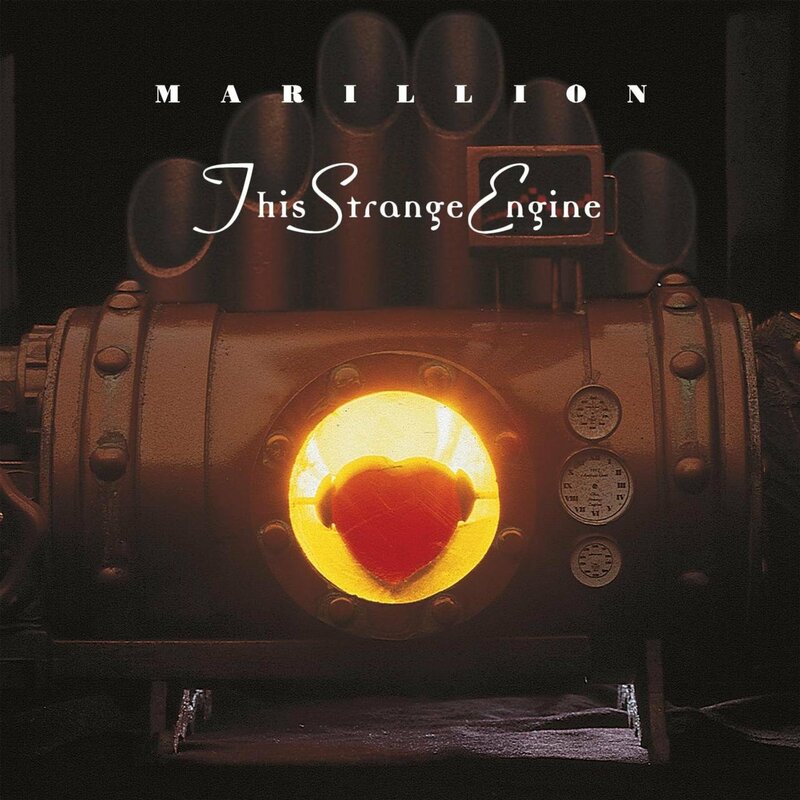 Make II Marillion, fronted by Steve Hogarth, remains one of contemporary prog’s most well-regarded bands, although 1997’s This Strange Engine is a bit of a polarizing album among fans and critics. Some find it to be a little too commercial, too far leaning toward Journey territory (there are no greater music snobs than prog rock fans). But the beautifully-recorded and mellifluous sounds of songs like “80 Days”, which describes the desire to retreat from the grind of the road and “get real”, are agreeable to me indeed, and probably make the better calling card for the uninitiated.